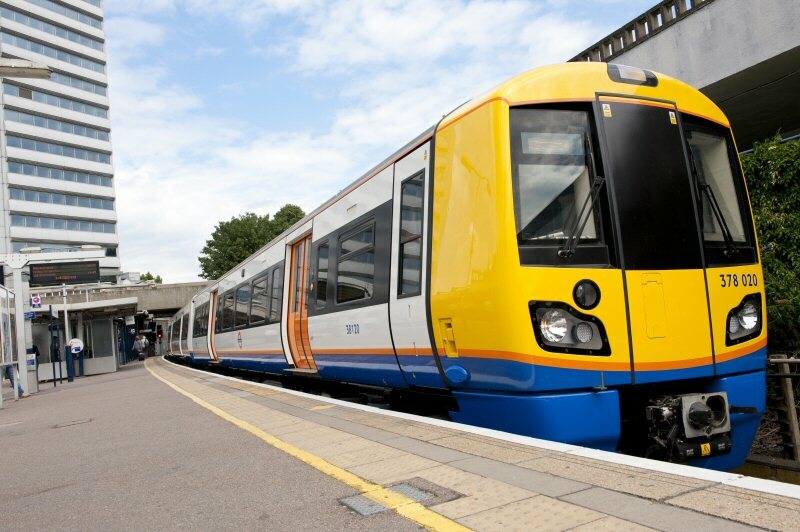 Transport for London (TfL) has awarded Bombardier Transportation a contract extension for its London Overground Electrostar fleet maintenance work. The train services agreement, originally penned in 2006, was due to end in December 2023 but will now continue until May 2030. Bombardier said that the contract change is valued at £106 million. Maintenance of the Class 378 fleet will take place at four separate locations in and around London. 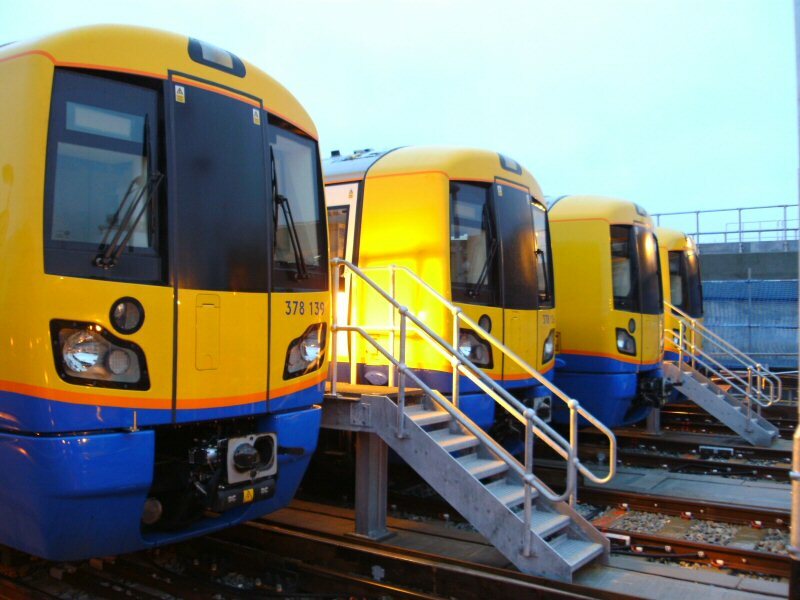 Bombardier Transportation managing director Richard Hunter said: “This contract change demonstrates TfL’s continued confidence in Bombardier’s delivery of high-quality fleet maintenance services.